WIMBLEDON WHITE OUT! 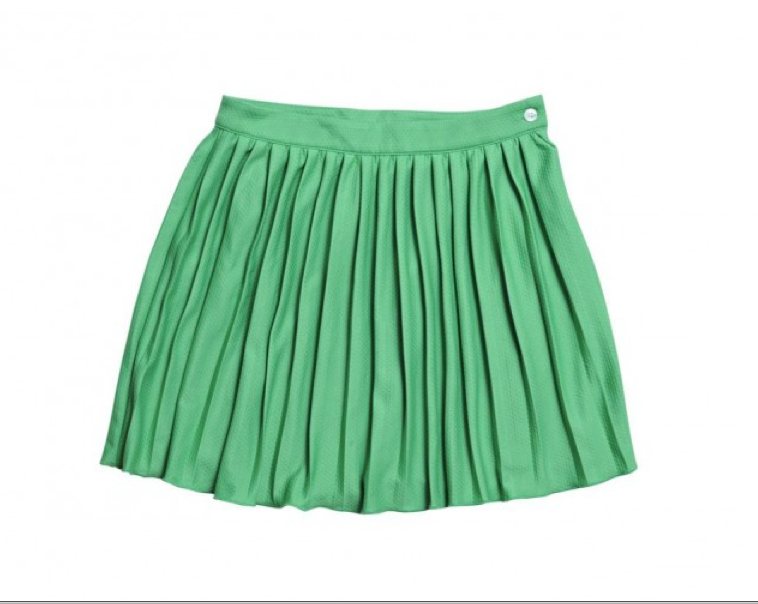 COLOR IS BACK IN TENNIS AND YOUR LITTLE GIRL CAN HAVE IT TOO! 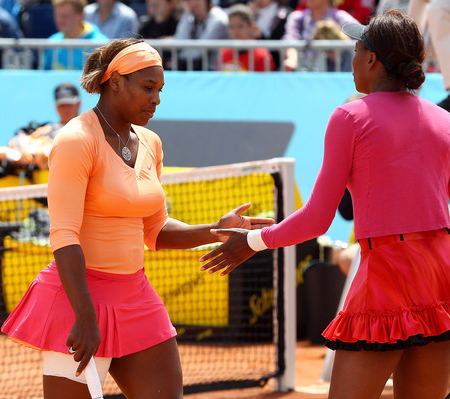 Are you tired of seeing the traditional white tennis outfits worn during the Wimbledon tournaments every year? Do you wish there was more color worn on these tennis courts? Not to worry, it’s going to be a “WHITE OUT” Wimbledon year… at least for the 2012 OLYMPICS!! FINALLY! Someone allowed for a better rule! How exciting right?? The All England Club, who enforces the “predominantly white” dress code, allowed for some slack (http://www.nytimes.com/). These sports stars can have their way with color without receiving fashion violations during the Olympics!! 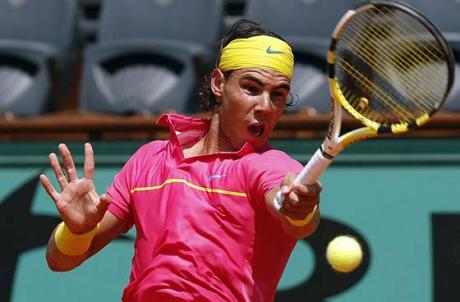 Rafael Nadal can wear his hot pink & yellow get-up without being penalized for violating the oh-so-boring white rule (http://bleacherreport.com/)! < SNAG SURI’S STYLE… FOR LESS! !